New Home - Move-in Now! 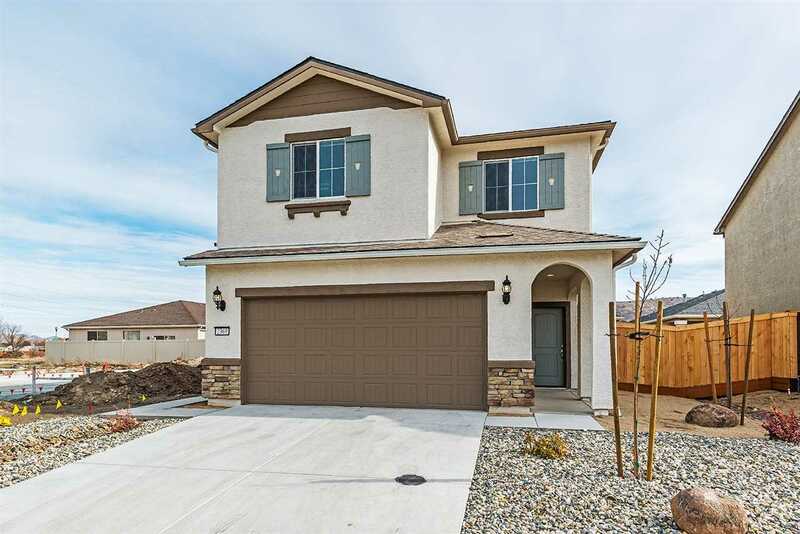 Built by Florsheim Homes in Carson City's Capital Village behind Governors Field. This gorgeous 3 bedroom, 2.5 bath, 1648 sf home was just completed in December. Due to relocation, homeowner lived in the house for only 2 weeks . Granite counters, stainless steel appliances, wonderful upstairs work center, and loft are just a few of the great features. Homeowner added an electric vehicle charging plug, tasteful window blinds, upgraded shower heads, and upgraded light fixtures too.